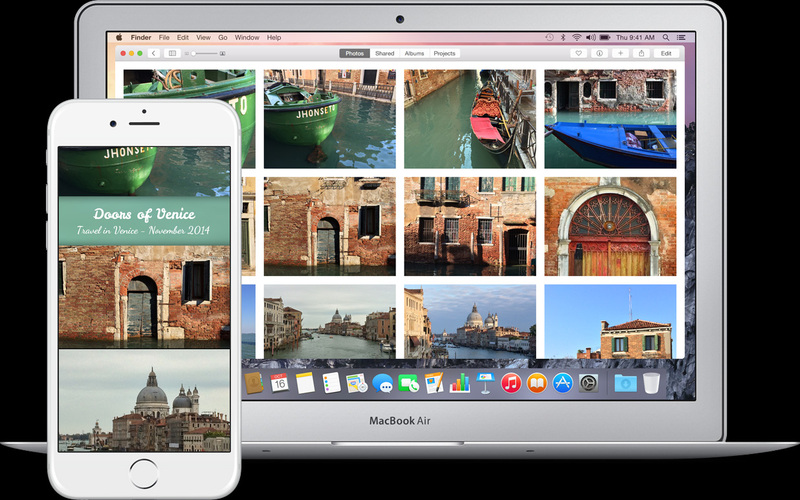 Flowr allows you to import every photo you’ve ever taken into your iPhone from your Mac, PC or external hard drive. Simply pair Flowr on your iPhone with Flowr on your computer then select the folders that contain your photos... and Voila! all your photos are available on your iPhone using very little memory. Your original photos remain as is on your computer or external hard drive. 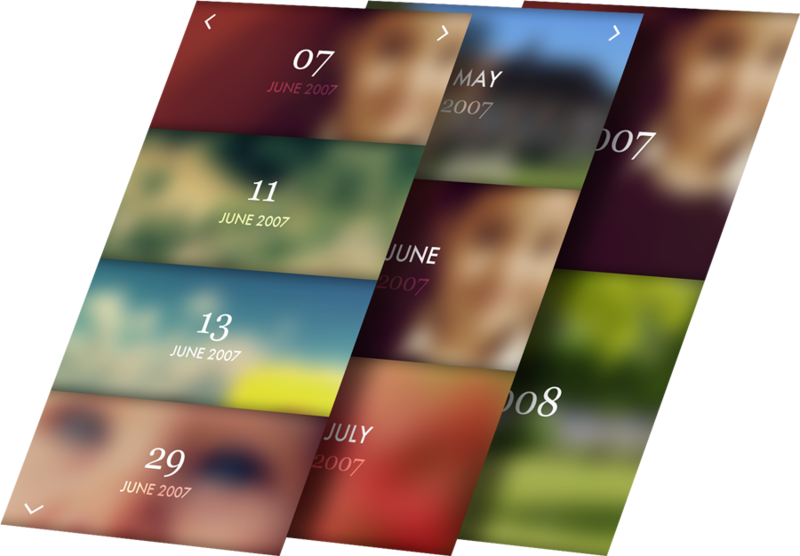 Flowr formats each photo to better fit your iPhone screen while preserving quality and drastically reducing memory. No internet connection, cloud services or subscription required as Flowr operates completely offline. Owning a library of 100,000+ photos is not uncommon anymore, so we engineered Flowr to be able to handle an unlimited number of photos. The limit is only the available memory on your iPhone. No matter how you manipulate Flowr, you’ll never notice any difference between hundreds of photos and hundred thousands of photos. Navigate Through Days, Months and Years. With the small screen of the iPhone and the countless number of photos, comes the necessity of a powerful yet extremely simple way to navigate intuitively through time. Finding a specific moment should be fast and obvious, while preserving continuous visual experience and a natural sense of immersion into the photos. With just one swipe to the right, you can access a beautiful list of days (including your notes), add more extra swipes to the right and you’ll get the list of months then years. It’s simple, beautiful, designed for One-Handed use and yet extremely efficient. Runs Perfectly on almost all iPhone models. 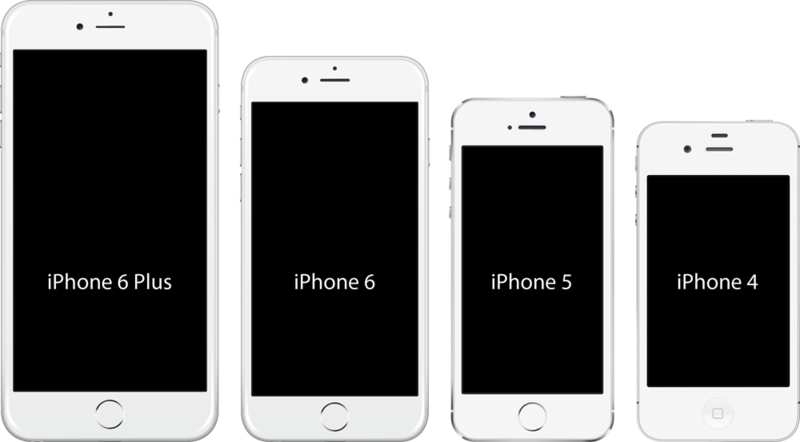 Because we have many friends and relatives that are still using the "old" iPhone 4, we really wanted Flowr to be ultra fluid on every iPhone model, from the now venerable iPhone 4 up to the latest iPhone 6. To meet that challenge, we developed our own engine, agressively optimized for maximizing fluidity, manipulating huge number of photos while using the minimum amount of system resources. So Many Photos, So Little Memory. Memory is one of your iPhone’s most precious resource, that’s why Flowr has been designed from day one with that vital constraint in mind. 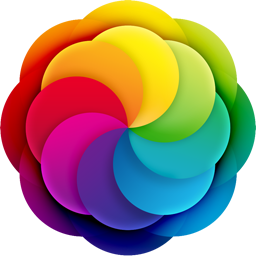 Flowr is extremely memory friendly and still offers the best photo viewing experience possible. 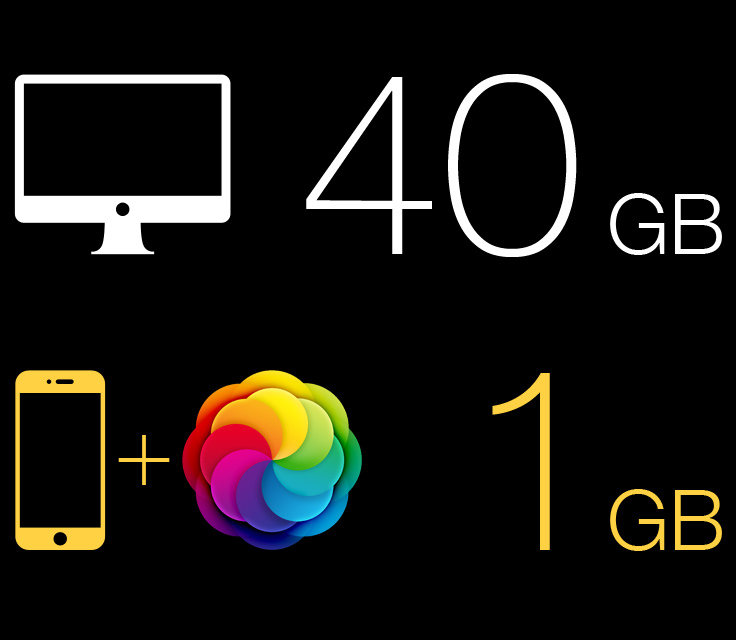 For example, Flowr can store about 20,000 photos using only 1 GB of memory on your iPhone. Never forget a moment or a quote. 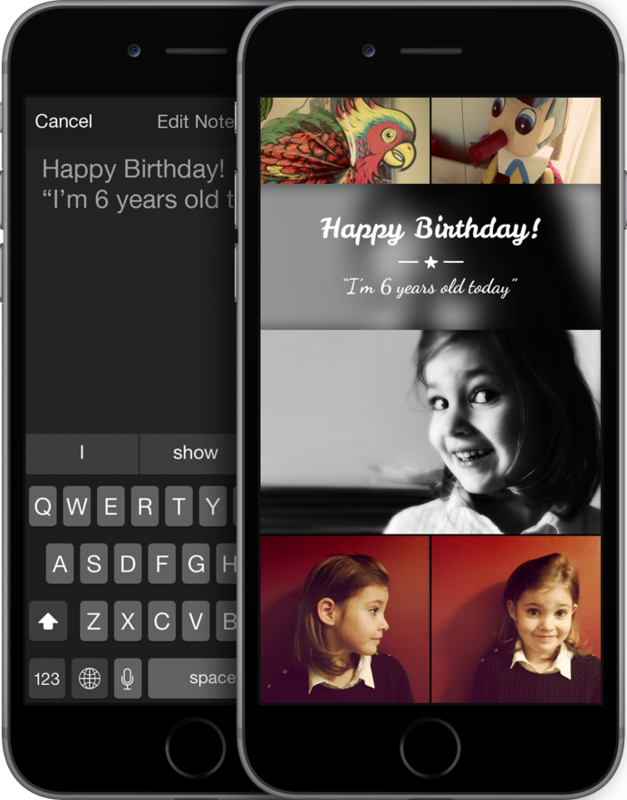 Personalize your photo stream with notes and comments. Flowr allows you to quickly add text to your photos and beautifully incorporates it into your photo stream. Add new life to your photos and comments with nice little hand-drawn doodles. Insert beautiful separators inside your text or between photos and give a personal touch to your photo stream. Share Moments with Family and Friends. Flowr allows you to pack large amounts of photos and notes into a lightweight and gorgeous photo album for sharing with any other Flowr user. When you receive a Flowr album sent by another Flowr user, Flowr automatically saves the photos in the sender's dedicated album. Each Flowr user has its own album where all its photos are stored. Your photos are always kept intact and properly organized. When we were extensively using Flowr while it was still under development, we immediately found it extremely annoying to browse professional photos, screenshots, etc. right in the middle of family photos. We decided to offer our users the ability to quickly move selected photos to a separate album and always keep the main photo Timeline clean. And the coolest part, photos shared using Flowr are automatically organized on the recipient’s iPhone.